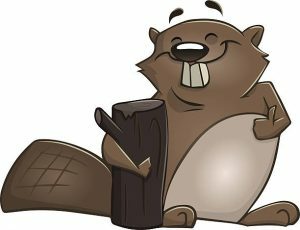 Special Invitation: An Afternoon with Karlheinz Beaver | The Park Museum. This entry was posted in News and Announcements, Special Events, Upcoming Exhibitions by . Bookmark the permalink.